VIN KG710583. MSRP $22,915. 36-month lease. $2,799 cash down payment or trade equity, $0 security deposit, $595 acq fee, first month's payment, $392 NJ residents sales tax, $276 NJ tags and registration fee, and $595 vehicle enhancement kit due at signing. Includes $379 dealer doc fee. 10k mi/yr. $14,238 residual. Payments total $6,804. Price(s) include(s) all costs to be paid by a consumer, except for licensing costs, registration fees and taxes. All leases come with Gap Insurance. To well-qualified customers on tier 1 credit approval through American Honda Financial. Expires 4/30/19. Offer Expires 04-30-2019. VIN KM718553. MSRP $17,910. 36-month lease. $2,799 cash down payment or trade equity, $0 security deposit, $595 acq fee, first month's payment, $392 NJ residents sales tax, $276 NJ tags and registration fee, and $595 vehicle enhancement kit due at signing. Includes $379 dealer doc fee. 10k mi/yr. $11,104 residual. Payments total $5,364. Price(s) include(s) all costs to be paid by a consumer, except for licensing costs, registration fees and taxes. All leases come with Gap Insurance. To well-qualified customers on tier 1 credit approval through American Honda Financial. Expires 4/30/19 Offer Expires 04-30-2019. VIN KH518593. MSRP $21,145. 36-month lease. $2,799 cash down payment or trade equity, $0 security deposit, $595 acq fee, first month's payment, $392 NJ residents sales tax, $276 NJ tags and registration fee, and $595 vehicle enhancement kit due at signing. Includes $379 dealer doc fee. 10k mi/yr. $12,702 residual. Payments total $5,364. Price(s) include(s) all costs to be paid by a consumer, except for licensing costs, registration fees and taxes. All leases come with Gap Insurance. To well-qualified customers on tier 1 credit approval through American Honda Financial. Expires 4/30/19. Offer Expires 04-30-2019. VIN KH214131. MSRP $26,795. 36-month lease. $4,000 cash down payment or trade equity, $0 security deposit, $595 acq fee, first month's payment, $392 NJ residents sales tax, $276 NJ tags and registration fee, and $595 vehicle enhancement kit due at signing. Includes $379 dealer doc fee. 10k mi/yr. $16,077 residual. Payments total $6,084. Price(s) include(s) all costs to be paid by a consumer, except for licensing costs, registration fees and taxes. All leases come with Gap Insurance. To well-qualified customers on tier 1 credit approval through American Honda Financial. Expires 4/30/19. Offer Expires 04-30-2019. VIN KA012988. MSRP $24,615. 36-month lease. 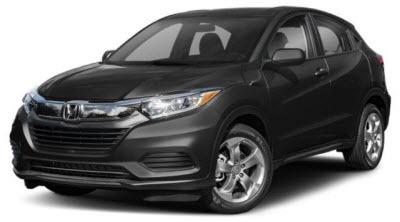 $2,799 cash down payment or trade equity, $0 security deposit, $595 acq fee, first month's payment, $392 NJ residents sales tax, $276 NJ tags and registration fee, and $595 vehicle enhancement kit due at signing. Includes $379 dealer doc fee. 10k mi/yr. $14,537 residual. Payments total $7,164. Price(s) include(s) all costs to be paid by a consumer, except for licensing costs, registration fees and taxes. All leases come with Gap Insurance. 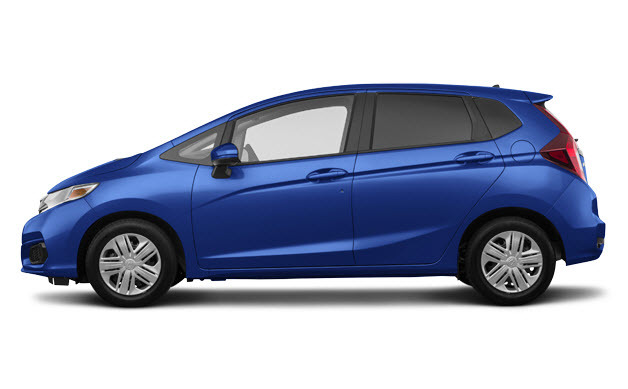 To well-qualified customers on tier 1 credit approval through American Honda Financial. Expires 4/30/19. Offer Expires 04-30-2019. VIN KB039589. MSRP $34,345. 36-month lease. $2,799 cash down payment or trade equity, $0 security deposit, $595 acq fee, first month's payment, $392 NJ residents sales tax, $276 NJ tags and registration fee, and $595 vehicle enhancement kit due at signing. Includes $379 dealer doc fee. 10k mi/yr. $20,637 residual. Price(s) include(s) all costs to be paid by a consumer, except for licensing costs, registration fees and taxes. All leases come with Gap Insurance. To well-qualified customers on tier 1 credit approval through American Honda Financial. Expires 4/30/19. Offer Expires 04-30-2019. 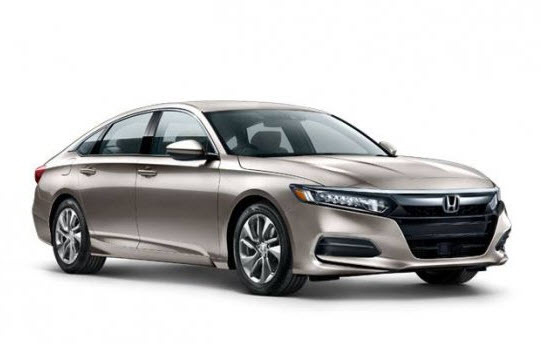 At Burns Honda, we understand that buying a car is a major investment. You work hard for your money, so it’s important to take advantage of savings when you can. 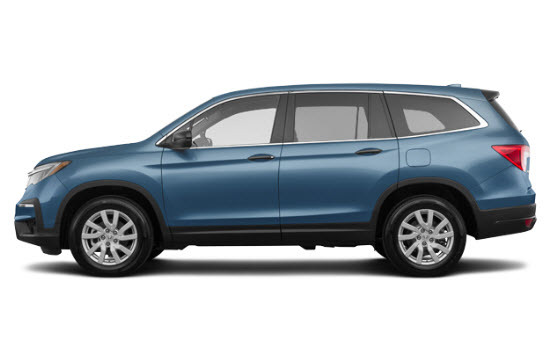 Our Cherry Hill area dealership regularly offers great deals on new Honda models through a variety of specials—from leasing to purchasing to financing, and even sign & drive specials. 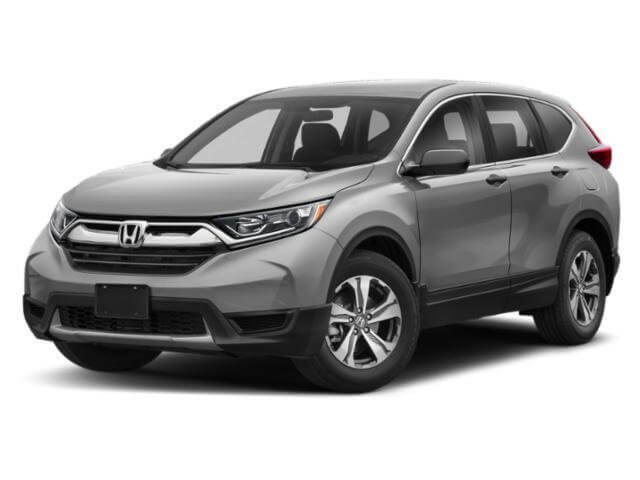 No matter what type of vehicle you’re looking for, you can take advantage of great savings on a number of popular models from the brand, like the CR-V, Accord, Civic, Odyssey, and more. If you’re unsure whether leasing or buying is the right option for you, our friendly and knowledgeable finance staff will be more than happy to assist you. 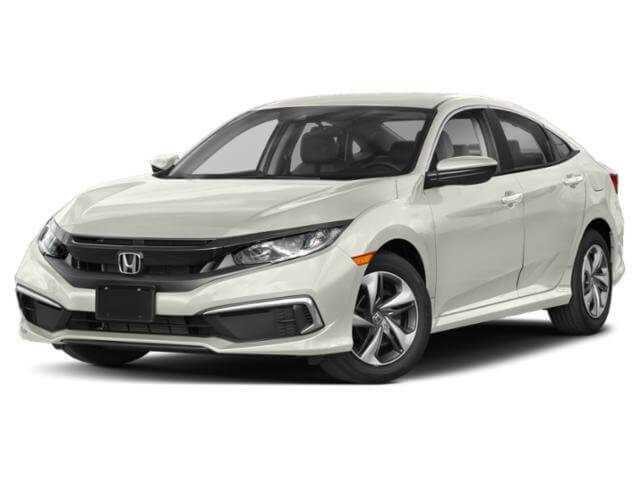 The staff at our Honda finance center serving Philadelphia will work with you to figure out which option works best for your budget and lifestyle. From there, you can use our convenient online payment calculator to find a vehicle that perfectly fits your financial situation and needs. Be sure to take a look at our current vehicle specials before you visit to make sure that you’re making the most of your car-buying or leasing experience. For more information, contact us at (844) 267-7518. Prices do not include taxes, tags, motor vehicle fees, dealer installed options, or $379 dealer doc fee.